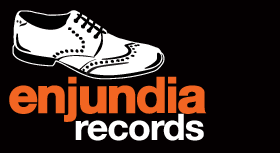 A record label specializing in the investigation, production and promotion of traditional criollo music. LA GRAN REUNION has brought together and recorded 19 established singers embodying the very essence of criollo soul. This record collection presents us with the heritage of family tradition in Peruvian music. New album by the most powerful duo in Peruvian Criollo music. Soul, guitar and cajón, the true sound of the Criollo tradition. Eduardo 'Papeo' Abán and Willy Terry. The same duo featured to great acclaim in LA GRAN REUNION offers up another sample of the purest criollo flavor you can get.